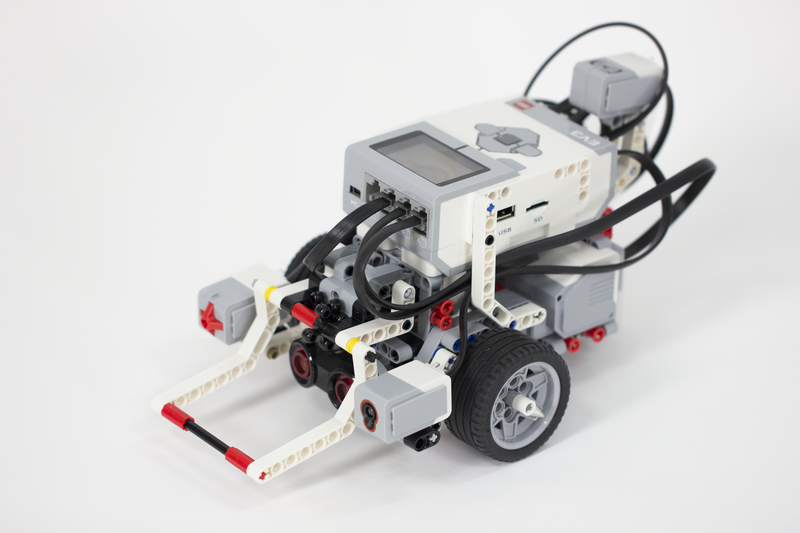 Students in 3rd, 4th, and 5th grades that choose to participate in the Decker Elementary School Robotics Club will build and program robots using the LEGO® Mindstorms EV3 system. Our student engineers will learn the Engineering Design Process and work in the areas of STEM (Science, Math, Engineering and Technology) to brainstorm, plan, design and improve on the projects that they create. In addition, they will learn mechanical design concepts, construction skills, computer programming and how to work together as a team. They will work in small teams to build and control their robots, explore gears and pulleys and solve problems of in a variety of ways. 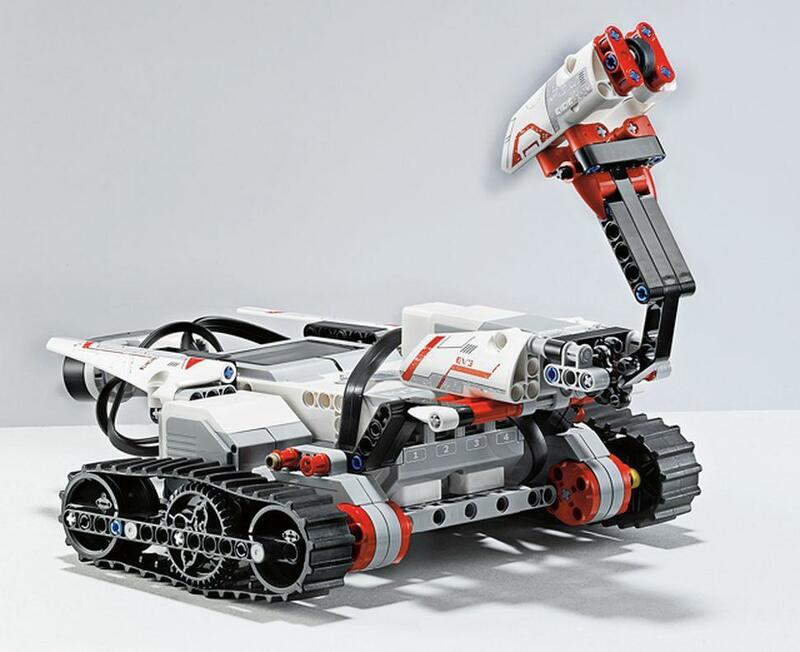 Here are a few of the items that we can build with our LEGO® Mindstorms EV3 robotics kits. What you build is up to you and your imagination. 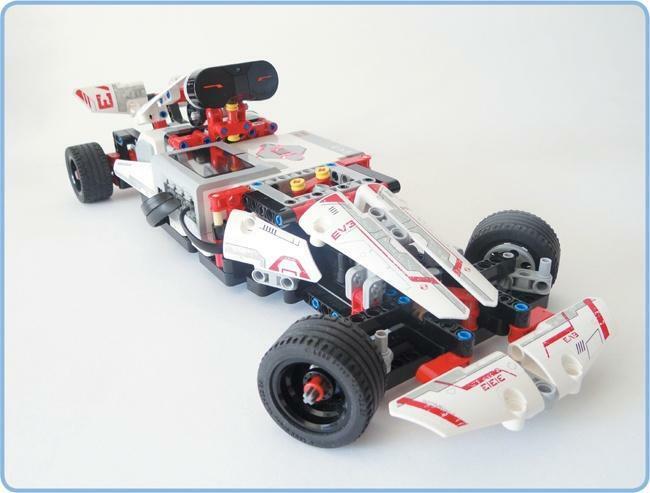 The designs are limitless with these kits - if you can think it, we can build it.